Performing on The Late Late Show with James Corden - Tuesday, 2/6! Lights Down Low feat. TINI (Latin Mix) - out now! 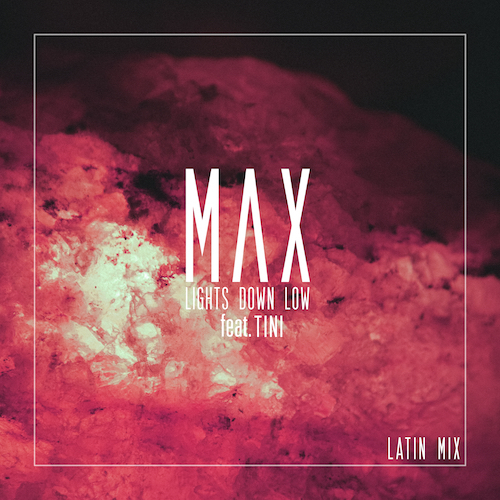 Incredibly excited to have TINI joining me on a new Latin mix of "Lights Down Low!" I've always envisioned a female voice on the is song and I'm so honored to have such a beautiful one on it now. Hope you enjoy! Gracias! 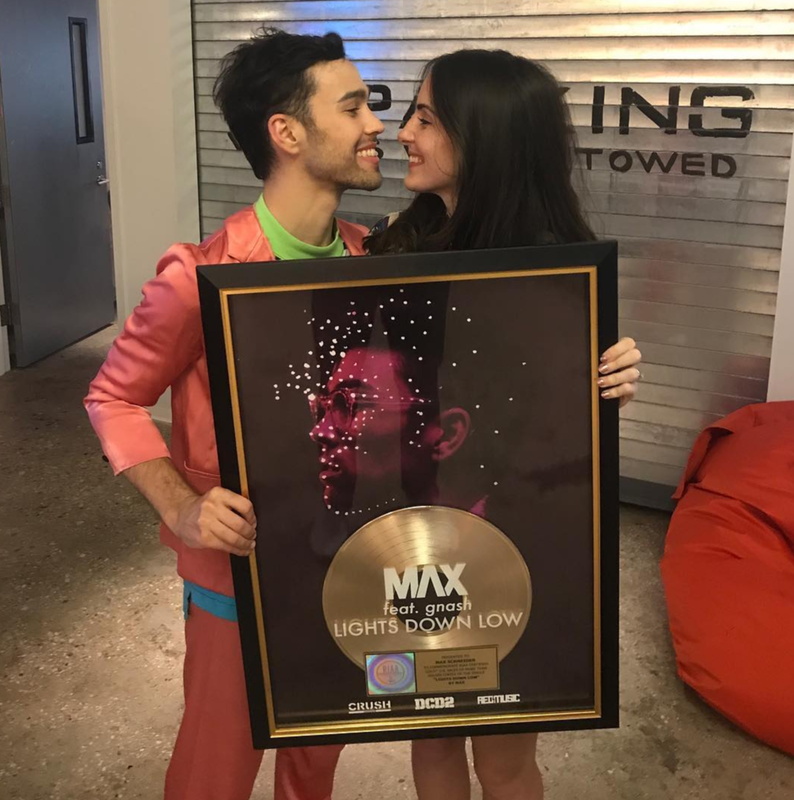 "Lights Down Low" is GOLD! So absolutely surreal. My first plaque ever and it's for the song that means more to me than any others. This is OURS though my people. I am the smallest piece of the puzzle. My family, my friends, my HKA, my team, my fans I am the luckiest to be so blessed with such incredible people in our community. This plaque is just a reminder of the support we are so grateful to have from you all. Thank you from the bottom of my heart. Giving away a pair of tickets to each date of the Meteor Tour this fall, my luxurious people! Enter to win by putting together a dream setlist for your show on Set The Set. Can't wait to see what you guys come up with 🔥 if you don't want to take the chance, you can also still grab tickets for your show. Meteor Tour VIP Upgrades On Sale Now! You guys have been asking for it, so we decided to add another VIP experience for the Meteor Tour this fall! This paid VIP upgrade includes an exclusive pin set, laminate, meet and greet/hang sesh, and of course, a Polariod picture. Only 20 available in each city, so grab yours before they sell out! Just a reminder that these packages DO NOT include a ticket to your show, so def go pick yours up if you haven't already. Rain Man x MAX: "Do You Still Feel?" Out Now!